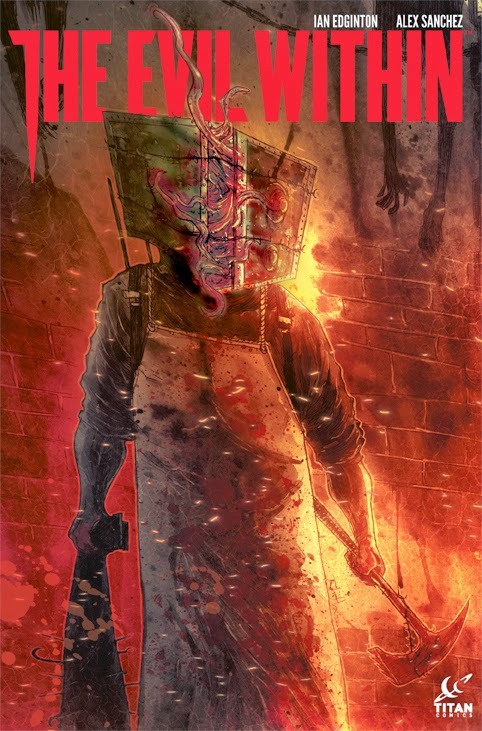 Titan Comics announce that August sees the release of the first issue of 'The Evil Within' mini-series, which ties in with the horror game. Spun from the new survival horror game from Bethesda Softworks this all-new prequel invites readers to experience the deranged world created by Shinji Mikami. The comic series of four issues will be available from Titan Comics from27th August.